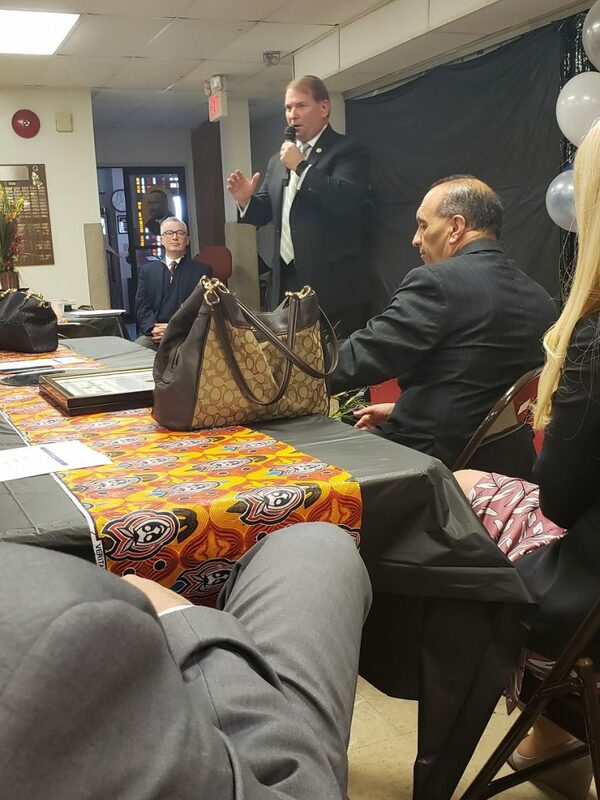 Former Gov Jim McGreevy, in the midst of what he calls ‘recalibrating an understanding of what reentry is’ for those leaving prison, brought together a packed room inside St Stephen AME Zion Church on Springwood Avenue filled with social service representatives, pastors, area municipal, county and state officials Tuesday to honor Monmouth County Sheriff Shaun Golden. 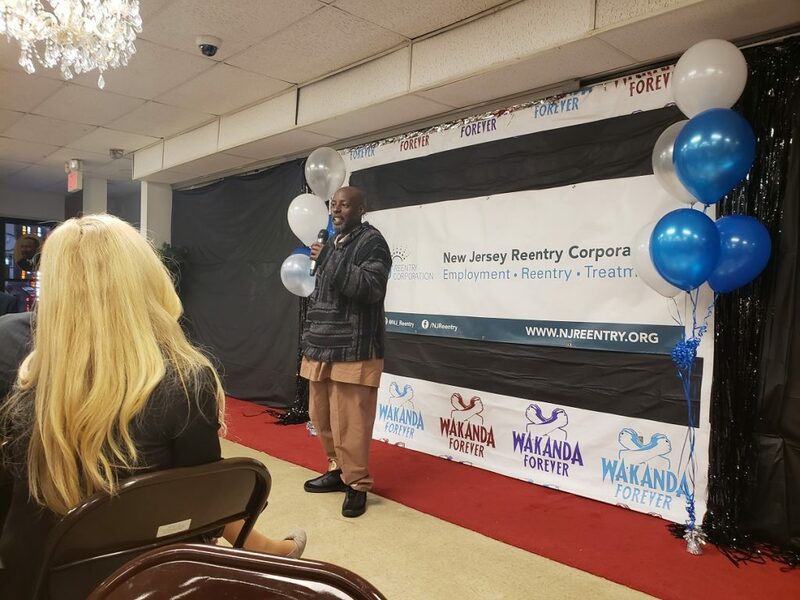 Through his NJ ReEntry Corporation, McGreevy is working to stay recidivism by providing social service and employment avenues for those rebuilding their lives following periods of incarceration. 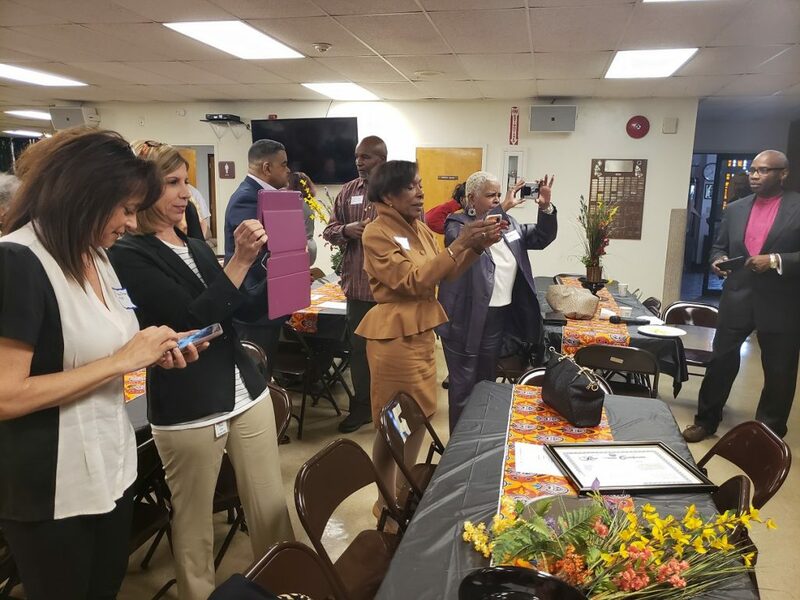 He said the program is about providing second chances so as to not keep people incarcerated in perpetuity but to help them become productive members of society. 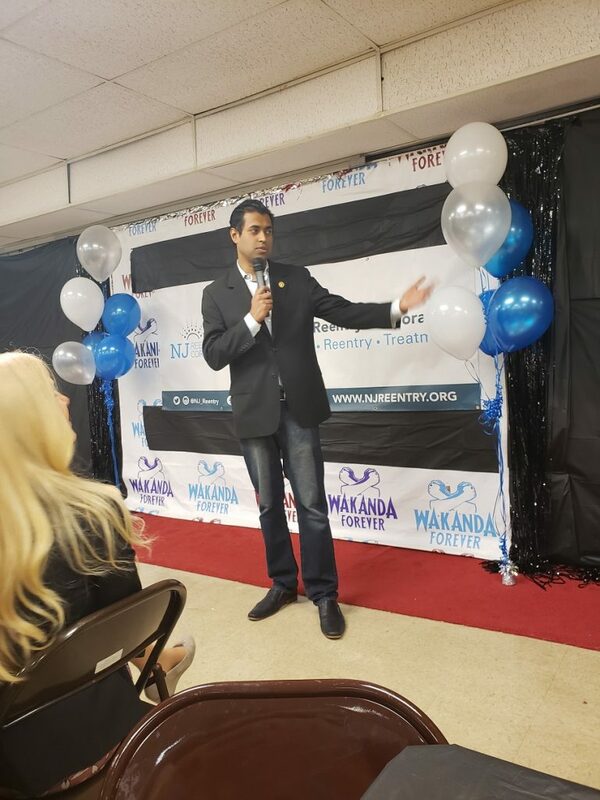 Arnone spoke of recognizing the initiative’s importance during an August conference call with Sen Vin Gopal, McGreevy and Golden to discuss the program’s launch in neighboring Neptune City. 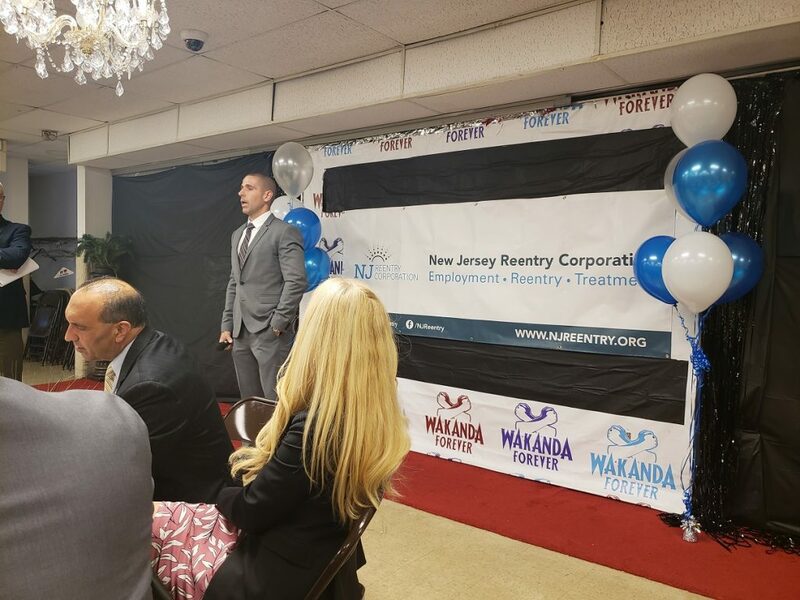 Led by Brian McGillivray, the local reentry program provides a network of medical, addiction and mental health avenues for those in need. 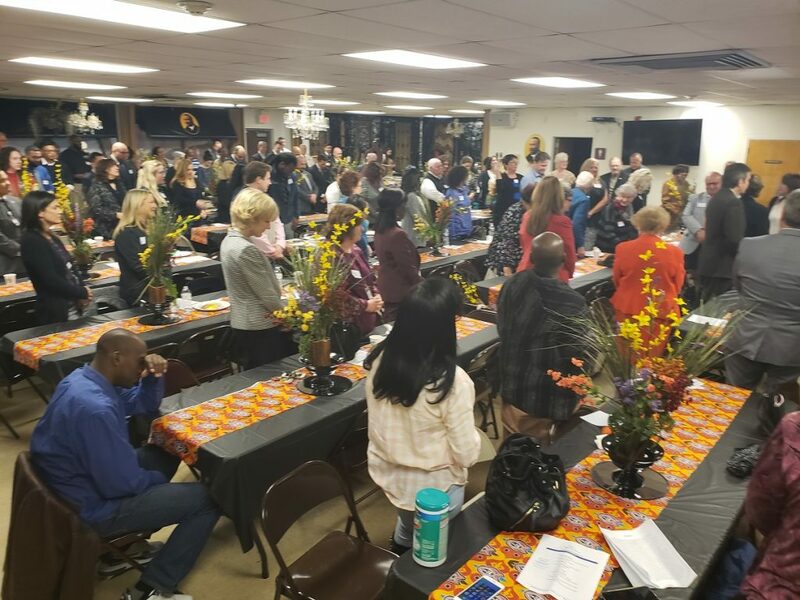 In less than a year, Golden said has screened 776 potential program clients; 347 who have accepted addiction services and 122 who have been referred to the reentry program. 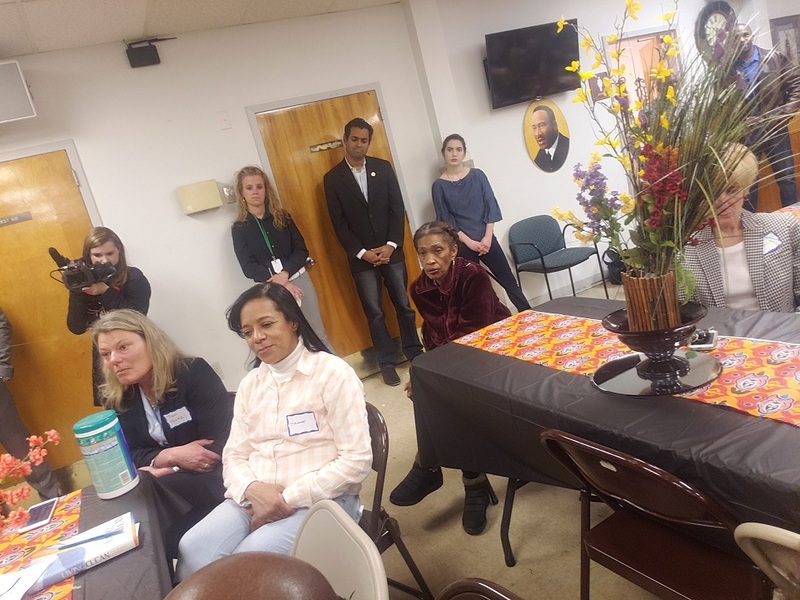 The Monmouth County jail, the only nationally accredited facility in the state, has graduated hundreds through its GED program, Golden said. Hodges spoke of being in and out of recovery, saying the program has had a ‘profound impact on her life. Now clean for 90 days, she said the ReEntry Corp helped her obtain a driver’s license, job, self-respect, and confidence. While she is working at a fast food restaurant she will interview next week to become a home health aide. Smith, a former federal law enforcement agent said she left work due to health issues and then found herself on the other side of the law. While she has no license or vehicle, she said she found a team of understanding individuals who had a wealth of information willing to help. Whitfield, who was convicted in 1984, said he served 32 years of a 45-year sentence. He took college courses while he was incarcerated and no has a job. 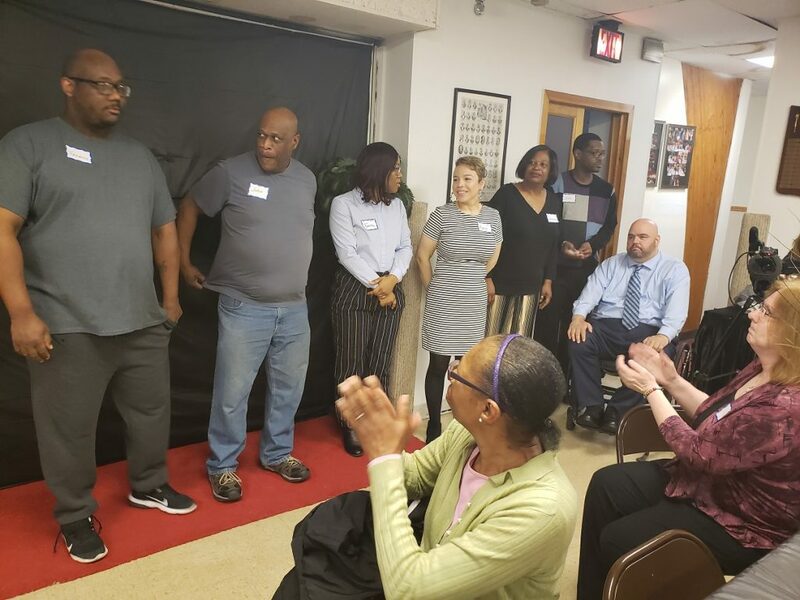 Parker, who found himself at the Jersey Shore Rescue Mission [on Memorial Drive] after leaving prison in October, the road to stability remains rocky. And while he went through the courses and obtained a job in Freehold, he was recently locked out of his room at a local boarding house. Parker said he found help from a local law enforcement officer and is now back at the local mission, hoping to find a permanent home by month’s end. 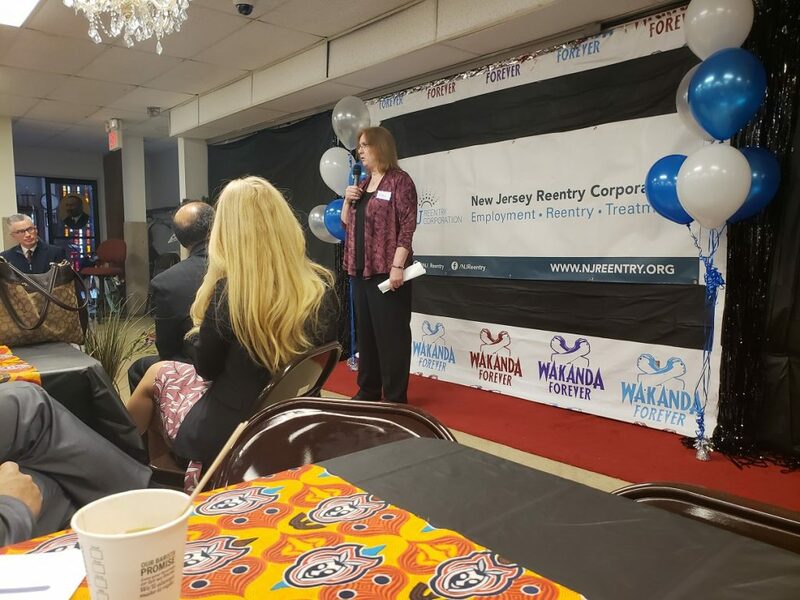 Headquartered in Kearny, the NJ ReEntry Corporation had nine locations across the state. The Monmouth County branch is located at 72 Morris Avenue, 2nd Floor, in Neptune City. 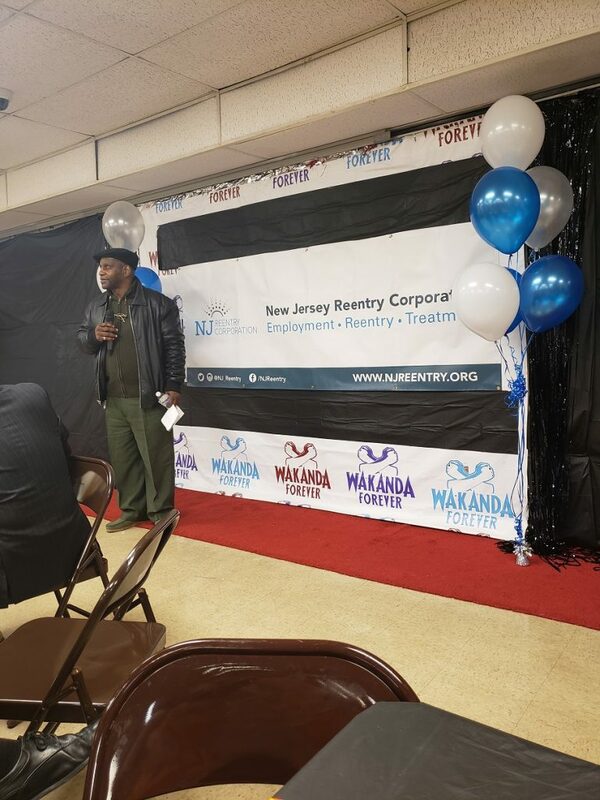 For more information, call 848.217.7455 or visit njreentry.org.